Etihad Esco, a leading energy service company in the UAE, said it has been awarded a contract by Jamal Al Ghurair Group to retrofit two of its industrial facilities located in Abu Dhabi - Gypsemna and Porcellan. A diversified family-owned organisation, Jamal Al Ghurair Group has interests in manufacturing, real estate and financial investments with an expanding global presence. 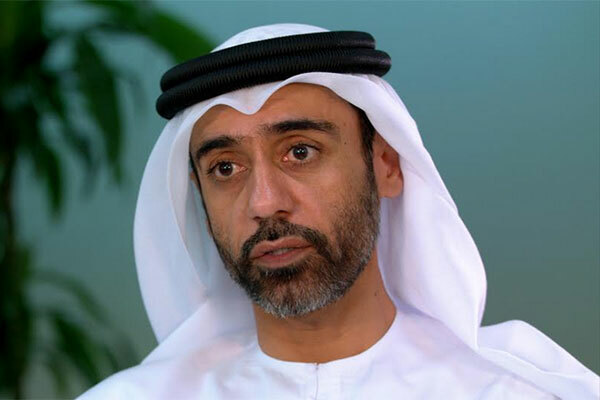 Etihad Esco said the duo formed the partnership after identifying the enormous energy savings potential of the project. Being the first retrofit programme to be undertaken by Etihad Esco in Abu Dhabi, the project is set to pave the way for increased adoption of retrofit measures in the capital, stated the Emirati company. As part of the deal, Etihad Esco is undertaking a detailed analysis of both Gypsemna and Porcellan, after which energy conservation measures (ECMs) will be proposed based on the requirements. The implementation of the retrofitting project will be completed in 2018, it added. Group chairman Jamal Al Ghurair said: “Through the adoption of such measures, we aim to contribute to the UAE’s sustainable development."